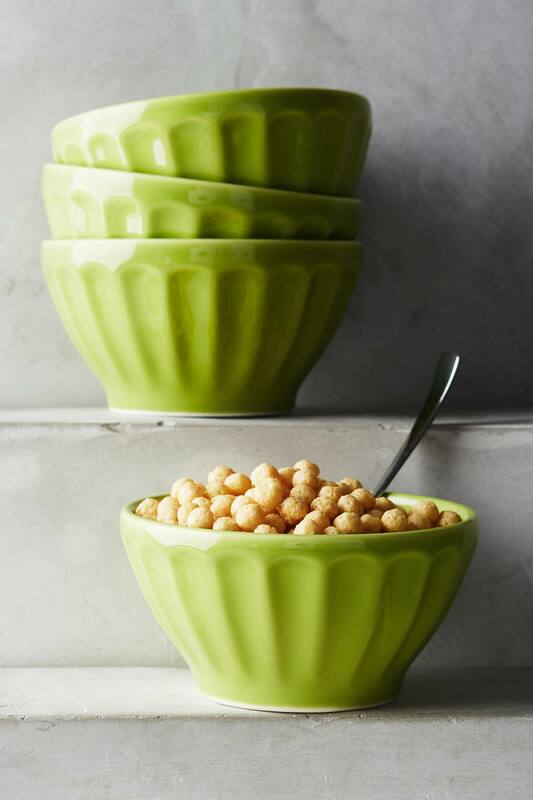 These Lime Green Latte Bowls are a versatile classic for the kitchen. Made of earthenware. Dishwasher and microwave safe. Set of four. $24. Buy here.